Write the Docs Australia (https://www.writethedocs.org/conf/australia/2018/) is a two day conference focusing on documentation systems, tech writing theory, and information delivery. Writing and maintaining documentation involves a multidisciplinary community of technical writers, designers, librarians, typesetters, developers, support teams, marketers and many others. We sometimes refer to this group of people as “documentarians”. For too long, people who care about documentation have felt alone in the world, not able to connect with their community. 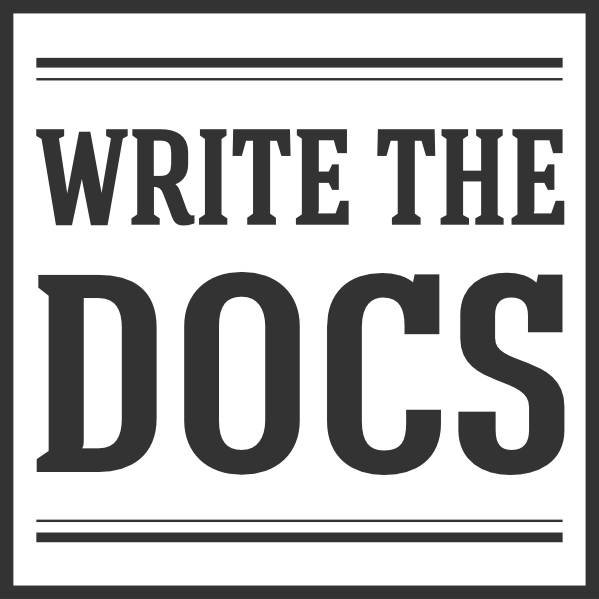 Write the Docs is a magical experience for many of our attendees, allowing them to feel like they have found their place. We believe this is the most important thing that our event can do, and we aim to provide that experience in Australia this year, and make it better than ever. Last year, we organised a one day event in Australia, that was attended by 50 people. This year we are planning a 2 day conference, full of talks, workshops, and unconference sessions. We expect around 100-120 people to attend. Write the Docs holds other annual conferences, including one in Portland, USA in May, and one in Prague, Europe in September. Attendance is approximately 400 in the USA and 300 in Europe. Both conferences have sold out last two years. We are also hosting our first WtD conference in association with Open Help at Cincinnati, Ohio in August 2018. Our conferences and events are run by teams of volunteers, and we work hard to keep ticket prices affordable for a broad range of attendees. Your sponsorship makes it possible for all sorts of documentarians to attend our events, whether they’re a freelancer, a student, or out of work. Becoming a sponsor demonstrates your commitment to and support of good documentation, and the people who build it. These package prices apply to the Australian conference only. Check prices for the USA conference or prices for the EU conference. Ask us about discounted packages for sponsoring both conferences. The First Draft package is only available to startups (under 15 employees), non-profits, and open source organisations. The First Draft package costs $350. The Second Draft package costs $700. The Publisher package costs $1500. The following à la carte offerings are available either independently or combined with one of the previous packages to increase visibility at the event. Write the Docs is always trying to make our community more diverse and inclusive. Talk to us about sponsoring travel and/or registration expenses for an attendee who wouldn’t otherwise be able to attend. Provide your branded lanyards for our name tags. Sponsor a workshop, where we get a quality hands-on session for participants. Interested in another sponsorship opportunity? Get in touch and we’ll do our best to make it happen. Here are a few ideas, or suggest something new!